At CES this week, Google announced the expansion of its Google Cast umbrella of services (which includes Chromecast) to include audio streaming direct to speakers, sound bars, and A/V receivers. Unsurprisingly, Google Cast for audio functions exactly like Google’s streaming USB stick, with users tapping the ‘cast’ button from supported apps, then selecting a supported device through which to stream the audio. Google has announced that Google Play Music, iHeartRadio, NPR One, Pandora, Rdio, and Deezer have committed support, with more likely to come in time for a Spring launch. 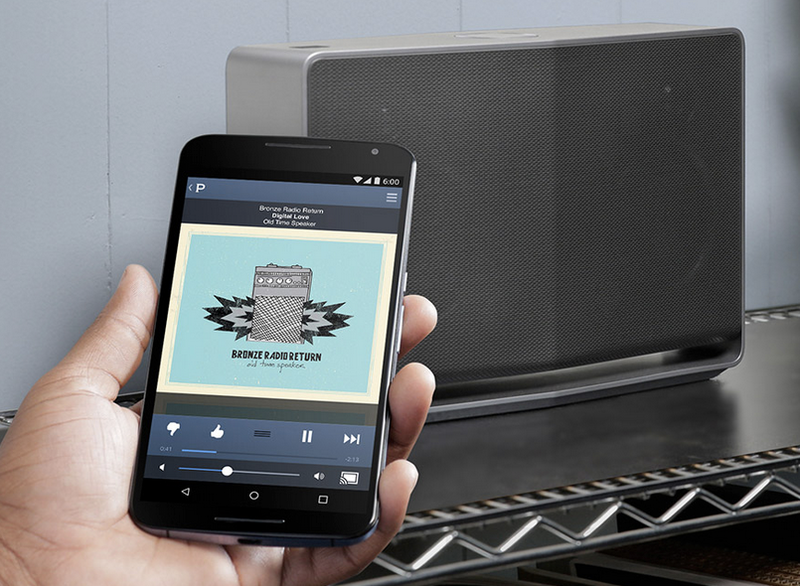 Notably, Google Cast streams the audio from the cloud, not from your mobile device, saving on battery life and ensuring a high degree of audio fidelity. Sony, LG, and Denon (maker of HEOS) all have Google Cast-enabled hardware “coming soon”, and more brands are expected to sign on later in 2015.